Premiumtech USA, is the international sales and marketing firm for Premium Tech Thermoforms & Branding Solutions; located in South Florida. 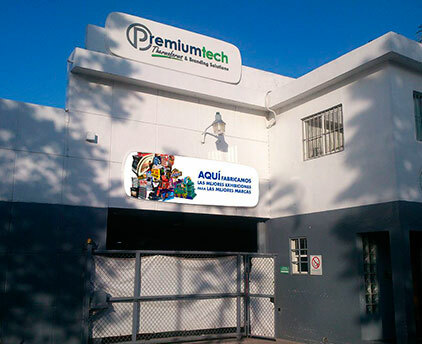 Established in 1999, Premiumtech Thermoforms & Branding Solutions is a Dominican company dedicated to the design and development of brand growth; providing services from advertising, point of purchase materials, display manufacturing and anything related to brand building solutions. Premiumtech’s advanced equipment produces custom thermoformed products. The design team specializes in techniques and materials for the production of signage and interior/exterior decorations.